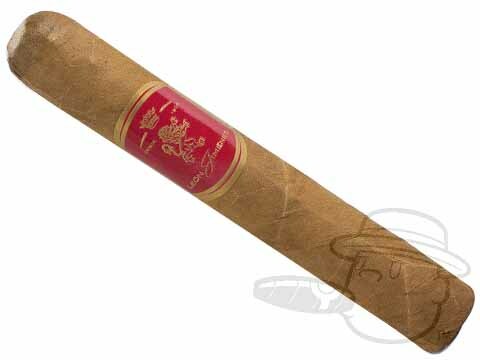 Leon Jimenes cigars debuted in 1987 as a tribute to the founders of the famous La Aurora brand. They feature a tasty blend of Dominican binder and filler, all encased in a smooth Connecticut wrapper. The Maduro version of this premium smoke boasts a chocolatey Brazilian Maduro wrapper for a bit more strength. This extra character earned some vitolas a 90 percent rating in Cigar Aficionado in 2001. Regardless of which wrapper shade you choose, you're in for a smooth, complex smoke. 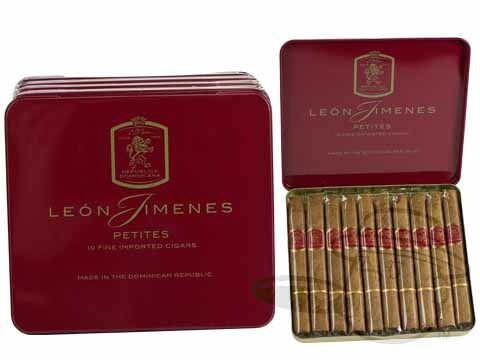 Leon Jimenes is truly a fitting tribute to some of the world's foremost cigar masters.